Suzie Bates, the former New Zealand captain, has been named skipper of a well-represented multi-nation ICC ODI Team of the Year for 2018. 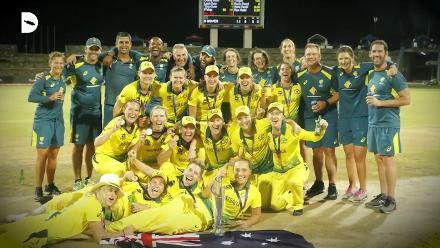 The XI includes two New Zealanders, two Indians, two Englishwomen, two South Africans, and one each from Australia, Pakistan and the Windies based on their one-day international performances in 2018. 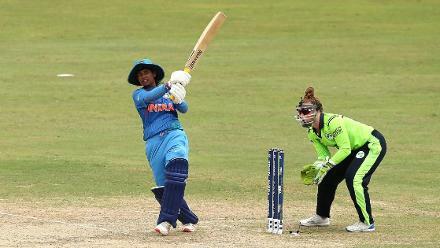 Smriti Mandhana, the left-hand batter who is the highest run-getter for the year, is pencilled in as opener along with Tammy Beaumont, who had two hundreds in the year and did especially well against the top eight teams. The middle order is high on firepower with all of Bates, Sophie Devine and Alyssa Healy slotting in. 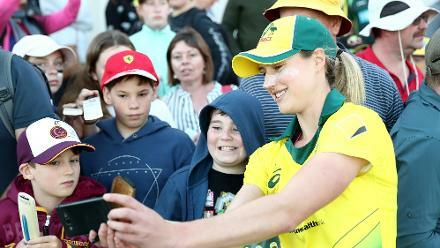 Bates might have stepped down from captaincy duties in her national side late in the year, but that only opened up her batting. 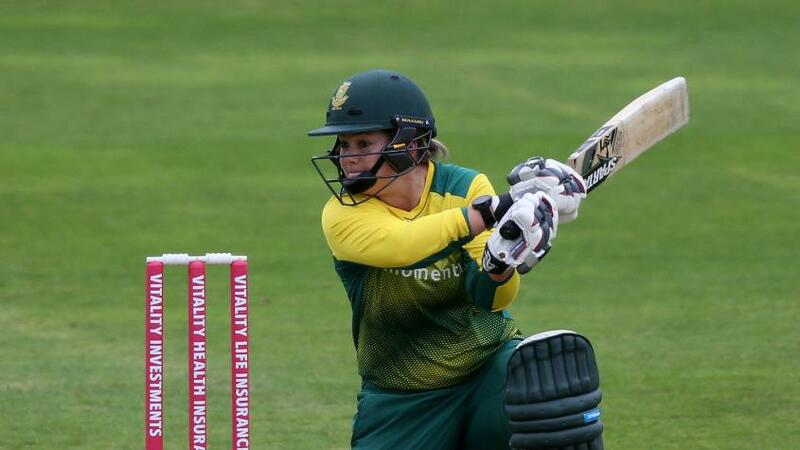 She averaged a remarkable 73, smashing 438 runs at a strike-rate of 102.09, which included two hundreds. Those numbers pale in front of Devine though. Opening the innings for New Zealand, she averages 106 for the year, making 533 runs from seven matches. Her three hundreds were complemented by two fifties. 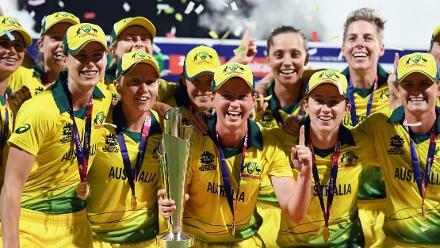 Healy, the wicket-keeper batter who discovered a new gear, brought up her maiden ODI century, against India in their ICC Women's Championship match in the first half of the year. 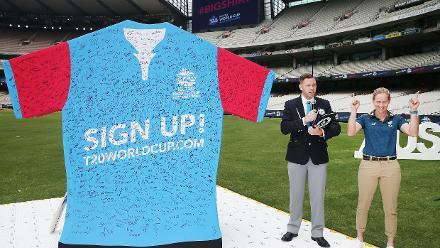 She narrowly missed out another against Pakistan later. Dane van Niekerk, the South Africa captain, was one of only four players to make at least 500 runs in the year. Her consistency and ability to make tough runs stood out, as evidenced by an average of 55.55 from 11 innings. 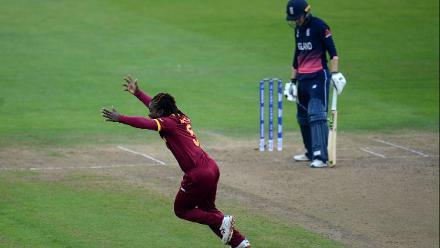 Deandra Dottin may be one of the most powerful strikers of the ball in the women's game, but finds a place in the XI on the strength of her bowling. She starred with her ball this year, picking up 12 wickets in six matches. 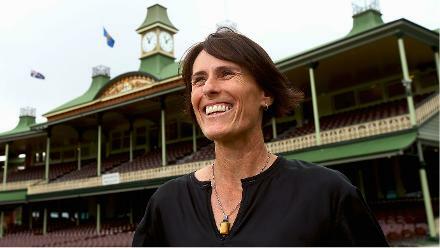 She and the ever consistent Marizanne Kapp, along with Devine and Bates offer the pace bowling options in this team. In a team high on experience, Sophie Ecclestone is the fresh face. 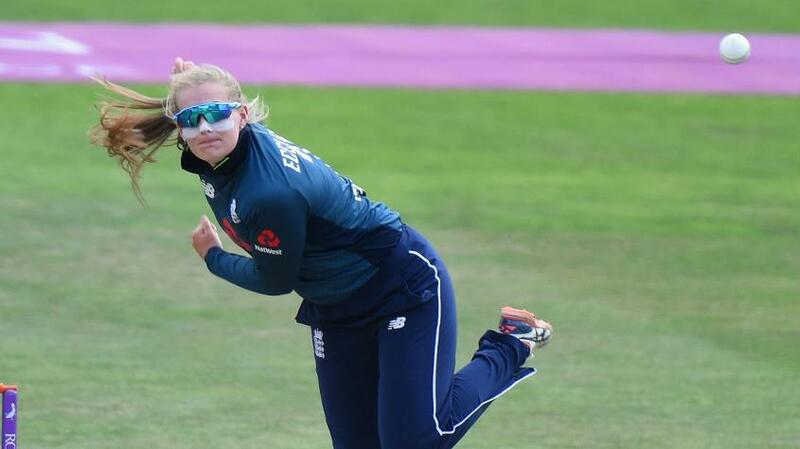 The young left-arm spinner, who has played 13 ODIs in her career, was fourth on the list of top wicket-takers, her 18 scalps from nine matches just two behind the table-toppers. All her wickets came against the top eight teams. The experienced Sana Mir, No.1 on the MRF Tyres ICC Women's ODI Rankings for Bowlers, is the off-spinner in the side – although it was her leg-spinning delivery against Ireland in the ICC Women's World T20 that earned her the Play of the Tournament award. The diminutive Poonam Yadav, whose loopy action has made her hard to play and got her 20 wickets this year, will be leg-spinner in the side, along with van Niekerk.